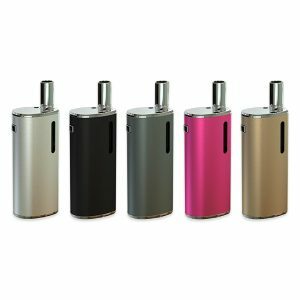 The Arymi Armor Vape Kit is the ultimate kit, coming with a sub-ohm tank and a box mod that couldn’t be matched batter. 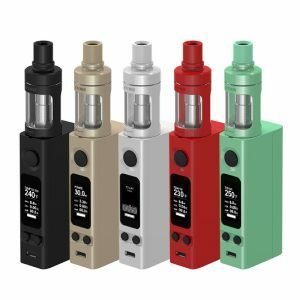 The Arymi Armor Vape Kit is a kit created by Kangertech. It features both the Armor Box Mod and Arymi Armor Tank to create something great. 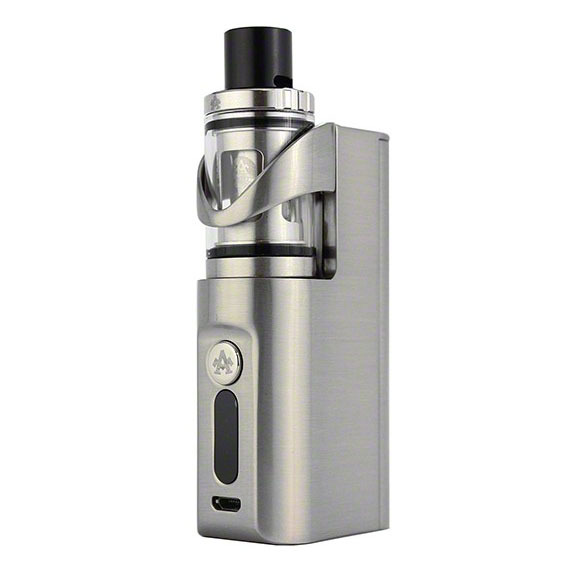 The box mod has a really interesting stealth style, one similar to that of the Tesla Stealth. The Armor Box Mod comes with a submerged atomizer design, too. This design lets you insert any 510 threaded tank that is 22mm in diameter or smaller in order to get the best possible stealth vaping experience. Due to its design, the mod can be comfortably held in either hand. The mod is quite portable, so it won’t feel huge in your hand. 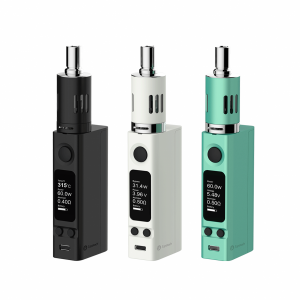 The mod comes with a huge 2600mAh battery capacity, so you’ll be vaping for hours before needing to charge. The stealth ring that’s on the device can be detached if you want. An operation of the device is simple with just one button. 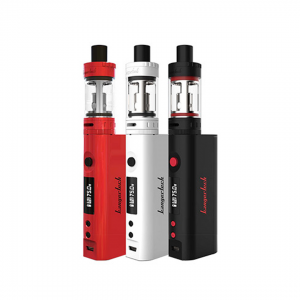 The kit also comes with the Arymi Armor Tank, also made by Kangertech. The tank comes with a unique drip tip design where the Armor CHC coil is integrated. This makes the tank much simpler, with cleaning being a hassle of the past. This awesome sub-ohm tank features a 3mL capacity for e-liquids and comes with a helpful top filling system, too. 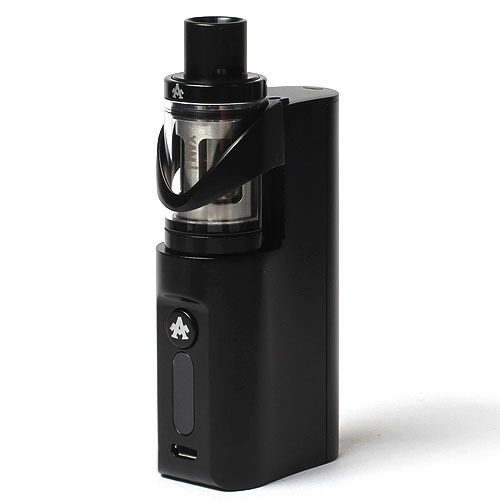 The tank is also made out of Stainless Steel and Pyrex Glass for maximum durability and comes with a leak-resistant glass tank cup that makes sure vape juice leaks are a thing of the past. For the smoother experience, the drip tip also comes with integrated dual airflow slots. All in all, the Arymi Armor Vape Kit pairs two different pieces perfectly and creates a very amazing kit.